Dear Brethren and donors of Messiah Missions, We are thankful to your prayers, support and presence. 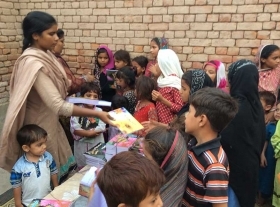 With your love support, we are serving the Pakistani persecuted Christians and children. We are thankful to your true love for the brethren. We pray that God bless you with more power that you continue support Messiah Missions. During the month of September 2016, we have visit six remote area of Punjab province. We share the word of God and spend time with our brethren and stay with them in prayers and share the foods and Urdu Bibles with them. 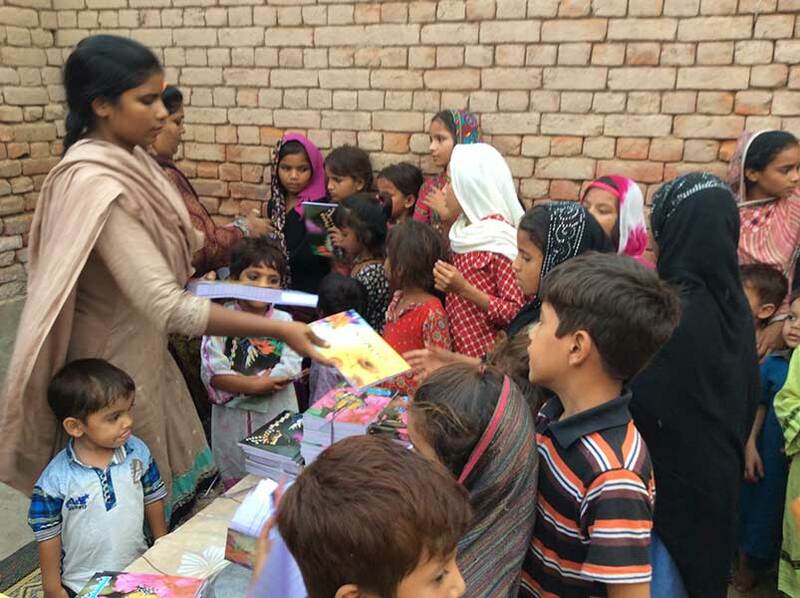 We also provide food, school supply and medicine to 90 children in our Least of These Center in Pakistan and 75 children in our Saint James Primary School. Evangelism: We have visit our six town during the month of September. We arrange eight prayer meetings. Where we Christian gather in one Christian family home and united we Praise Him. We thankful to Messiah Mission to encourage us and contribute with us for the spreading good news in Pakistan. 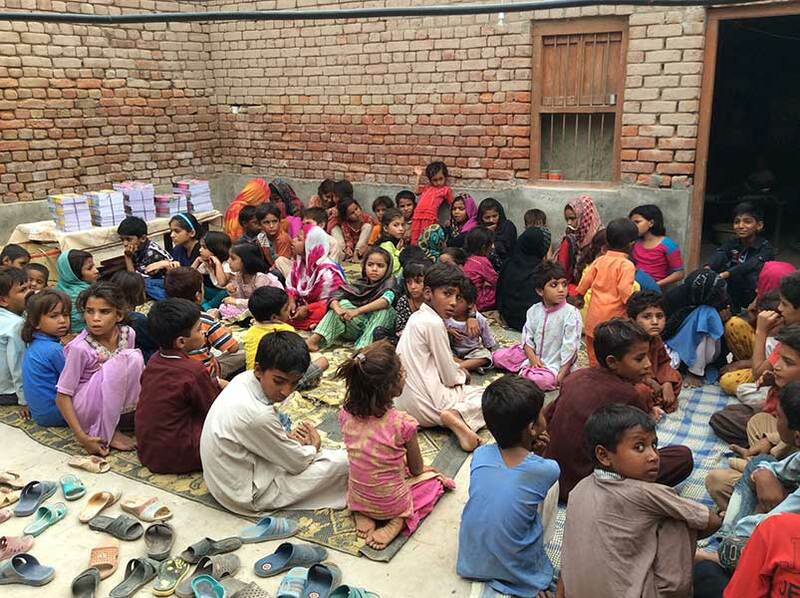 By the Grace of God, God has blessed us with school supply and foods for our 90 children. Least of these Center is our one of charity center, where we give free education, foods and shelter to our persecuted children. They are very blessed to receive the foods and school supply. We are thankful to our Lord Jesus Christ that He continue bless us with everything that we need in our spiritual and physically growth. 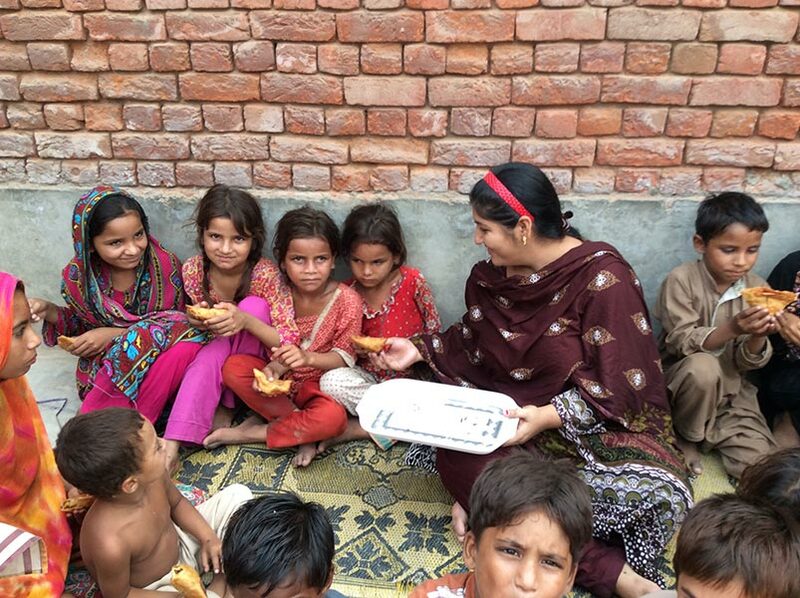 We are giving free education by our SJPS to our 75 children. During the month of September 2016, we have provided the school supplies and food. We also provide formal and religion education to our 75 children. 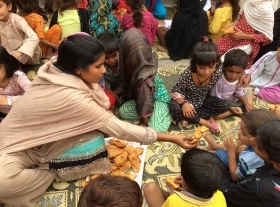 Pray to God that He bless us with more labors to continue serve the Pakistani nations.